On Stardoll girls can play dress up games. But if you’re done playing, you might be considering to close your account. In that case: Don’t look further, because I’m about to explain how you can that with a simple removal link. 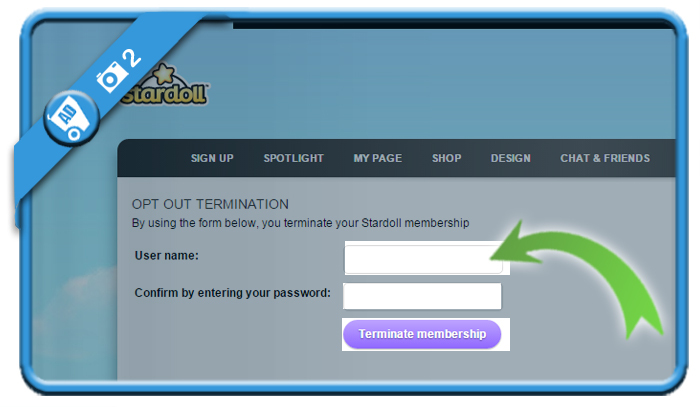 and click on Terminate membership. and terminate your membership. As mentioned on the page: Please be aware that you will lose all of your Stardollars, Superstar days, Starcoins and virtual items. 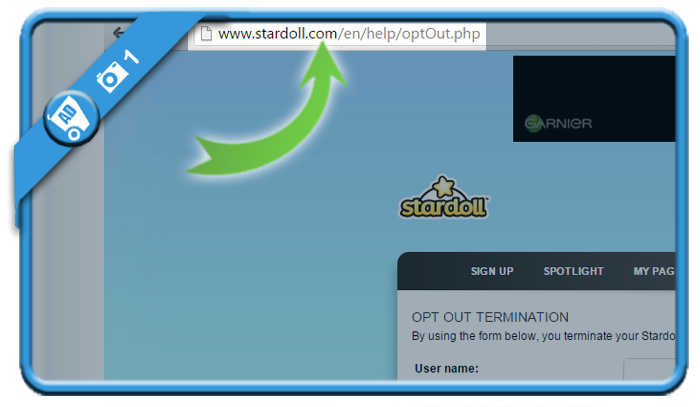 If you clicked on OK, you’ll be redirected to the homepage again and your account has been canceled.